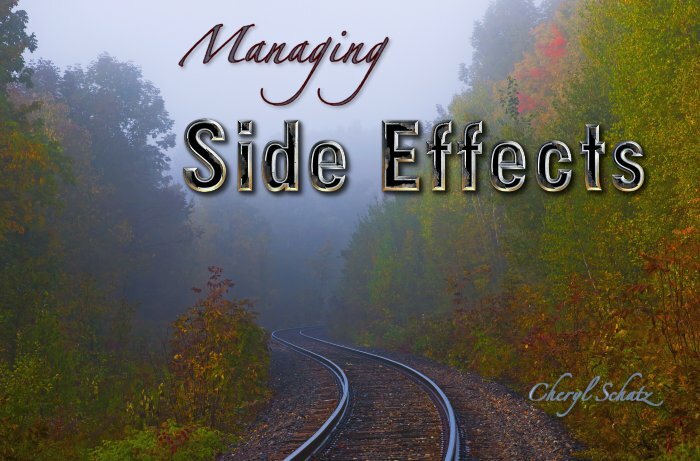 I thought I was done with side effects since I finished chemotherapy, but I am learning that anything that is strong enough to wallop cancer will likely also cause side effects. I am now waiting for surgery because of the side effects from the pill that I was prescribed to keep me from having a recurrence of cancer. The pill is called Femara or Letrozole. This tiny little pill is a nonsterooidal aromatase inhibitor (AI) and it is used to treat advanced breast cancer. It fights breast cancer by inactivating an enzyme called aromatase and in turn this prevents the enzyme from supplying estrogen to the cancers that are dependant on estrogen to grow and survive.